Today, Mercury went retrograde! 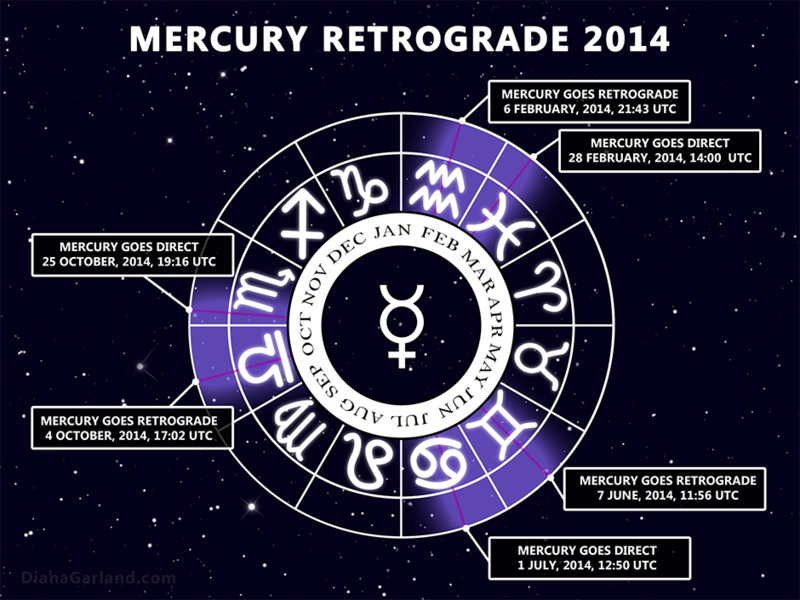 Mercury goes retrograde about three to four times yearly. When this happens, the planet Mercury slows down, and appears to stop (station), and move backward (retrograde). During this time, we are advised to hold off on our traveling plans and signing contracts. We may also experience technical difficulties with our electronics, like our phones, computers, etc. Since Mercury rules COMMUNICATION, anything involving this may be affected. Today’s date is October 4th, or 10–4. 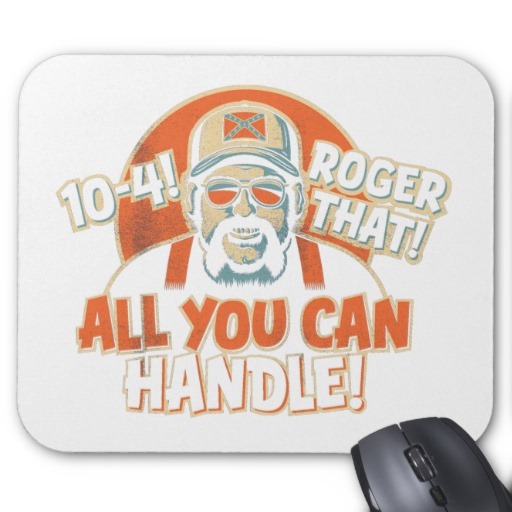 10–4 is an APCO code for “I understand your transmission.” It’s CB radio lingo. In other words, it is a COMMUNICATION code. How appropriate that today’s date just happens to be 10–4/ten–four! If we flip the 10–4 to 4–10, and add 1 digit to 10, we get four–eleven/411. 411 is code for INFORMATION, and INFORMATION and COMMUNICATION are one in the same. [D]erek [J]eter recently retired, playing his last game 9/28/14. His initials are DJ. D=4 and J=10, tying us back to our 10–4 or 4–10 code. 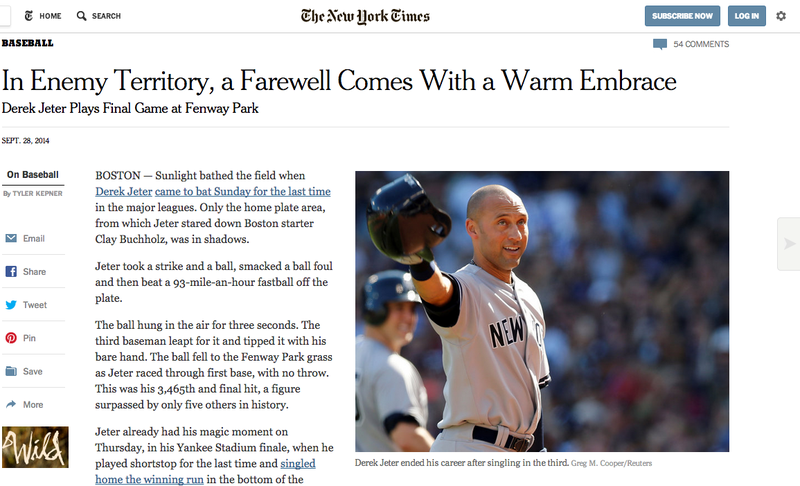 The New York Yankees (Jeter’s team) vs. the Boston Red Sox final score was 9 (Yankees) to 5 (Red Sox). Adding the final scores together (9 & 5) = 14. 10 + 4 = 14. D + J = 14.